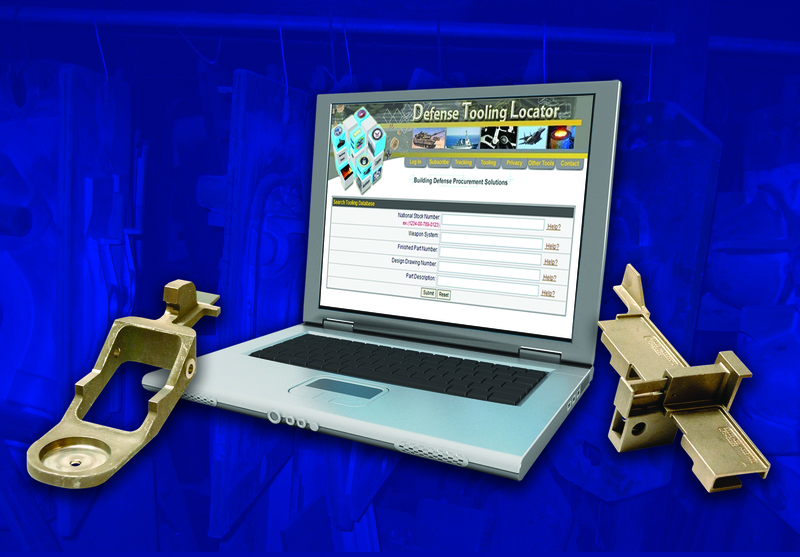 The American Metalcasting Consortium (AMC) is providing direct support to the Defense Logistics Agency (DLA) through new technology, improved processes, and technical expertise in the procurement of metalcastings to ensure warfighter readiness. 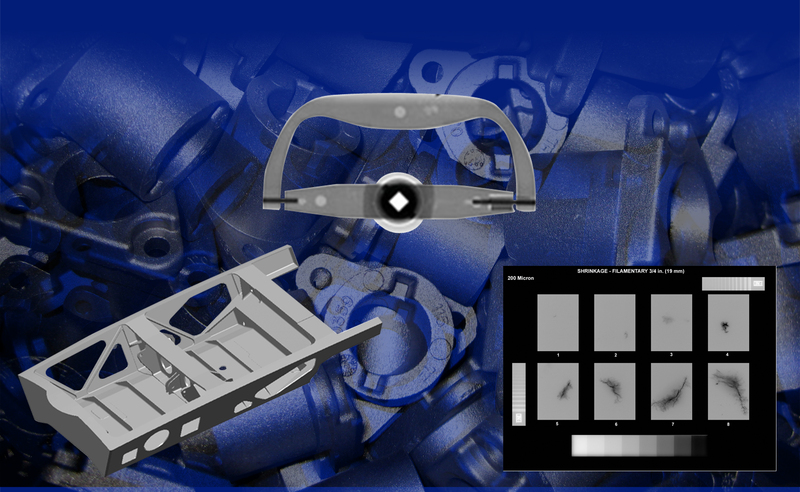 AMC integrates the nations top academic metalcasting researchers with the CAST-IT team of industry experts and the four leading metalcasting industry associations (American Foundry Society, Non-Ferrous Foundry Society, North American Die Casting Association, and the Steel Founders’ Society of America). 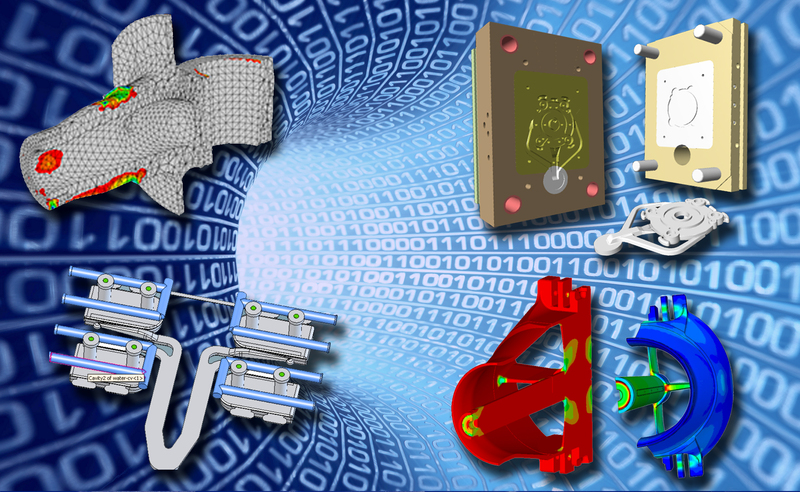 Ensuring that AMC research is relevant and that the resulting technology breakthroughs are quickly implemented industry-wide. Enabling the AMC partnership to ensure best value in metalcasting replacement parts for America’s warfighter. 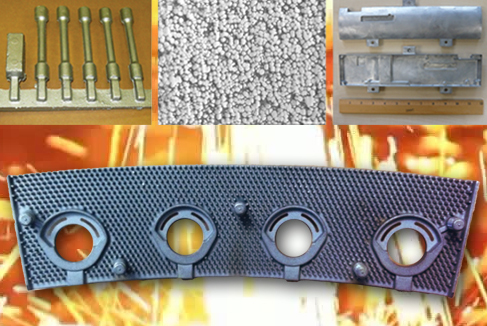 Developing new technologies that will produce high quality, cost-effective metalcastings while reducing lead times.